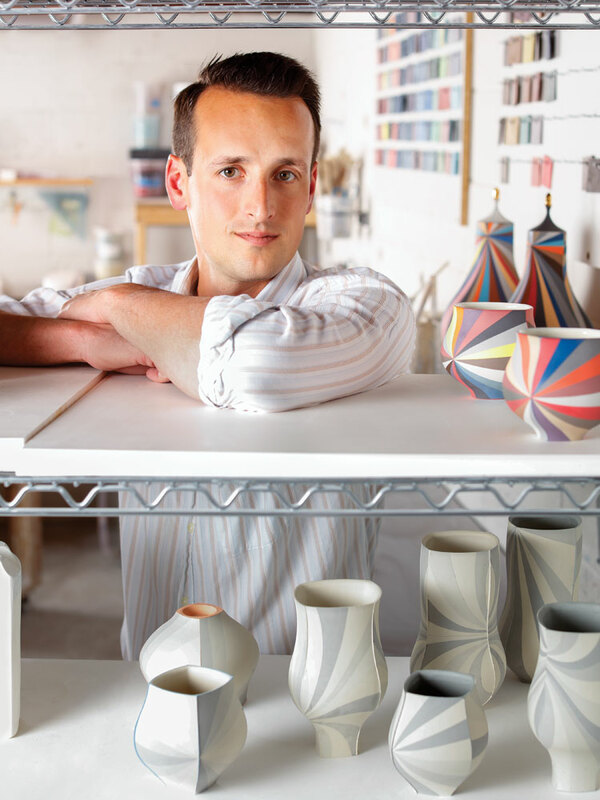 Artisan Gallery ceramicist Peter Pincus was recently featured in American Craft Magazine in a full article that takes a look at how Peter began and the work that he is creating currently. The article includes high resolution images of Peter's work as well as an additional article explaining his 12-Step process in working with porcelain. For more information about Peter or his work you can head to his Artist Page. For a list of available works please Contact the gallery.